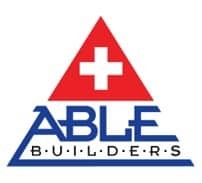 Able Restoration in Clearwater is asked what is Mold Removal? Our Mold Remediation company knows that in as little as 48 hours, mold can quickly become a problem in your home or business when there’s a water leak. Mold can cause health effects and can also cause significant damage to your property.